Today, we’re going to talk all about delicious pantry staples that are surprisingly easy to make at home. If you’re a millennial, chances are you grew up watching your parents use a large, heavy bread maker to bake bread. While the bread that came out of there was always crisply crusted and delicious, you actually don’t need any fancy kitchen gadgets to make a simple loaf of bread. 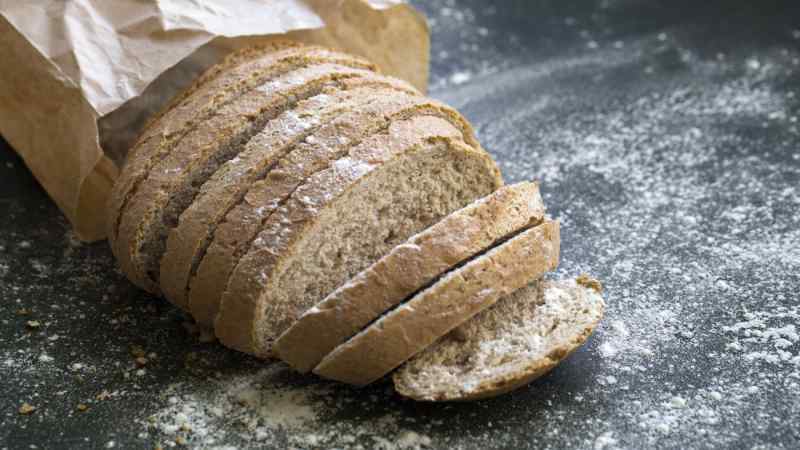 Check out Jim Lahey’s 24-hour No-Knead Bread — all you need is flour, water, salt, and yeast to make a delicious, rich loaf that will last you all week. The only downside is homemade bread goes bad much faster than store-bought bread though, but don’t be afraid of toasting it if it gets a little stale. Most brands of store-bought yogurt are loaded with thickeners, sweeteners, and artificial flavoring. 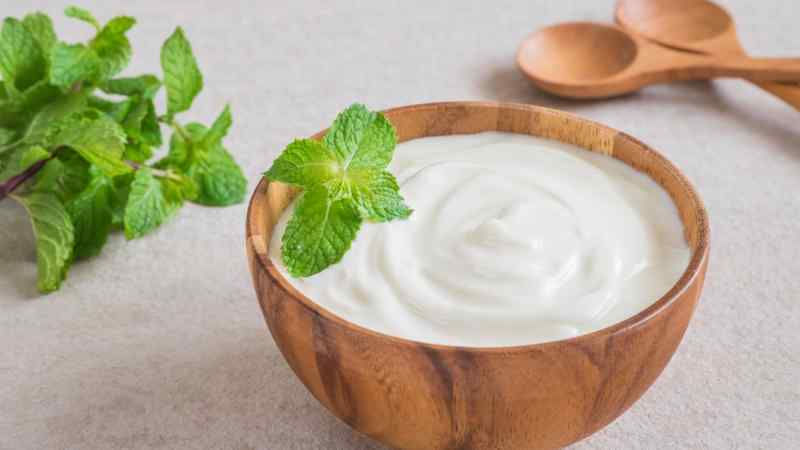 Plain yogurt is super easy to make at home — all you need is milk and spoonful of yogurt, and the recipe is really simple. 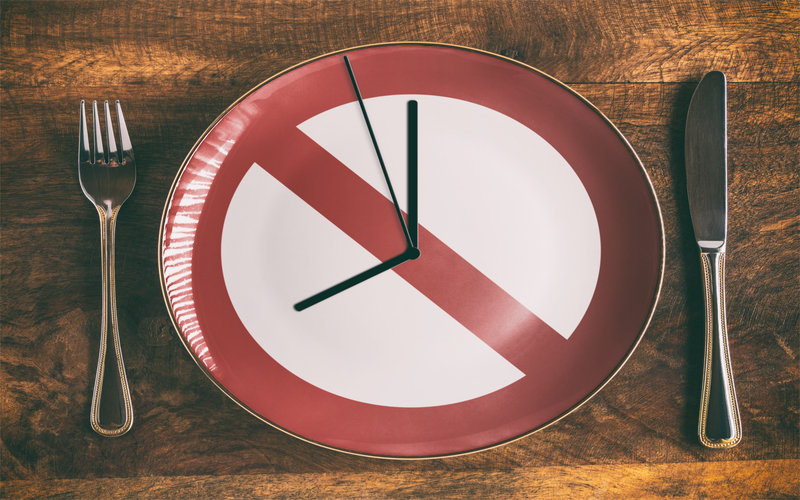 If you have an Instant Pot, this is a great use of this new technology, but even if you don’t, you just need something that can hold a temperature for a few hours. 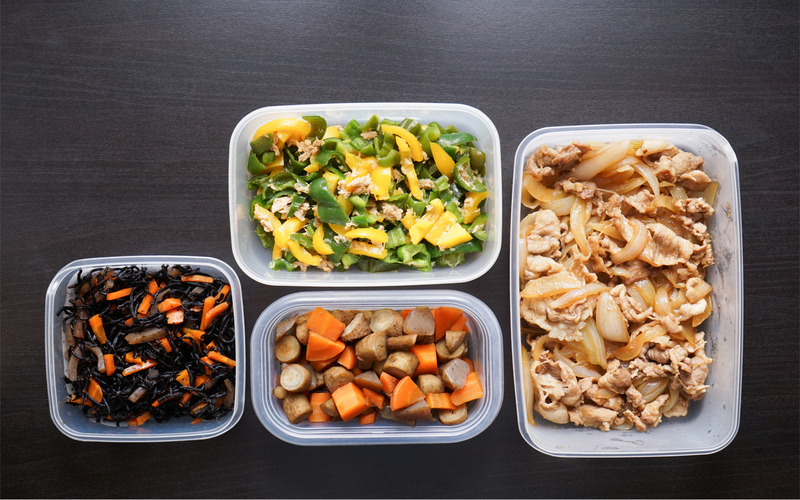 Many people in the past have used an insulated lunch box or put the cooling yogurt in an oven with the light turned on. Once you’ve made your own yogurt, it really seems like a shame to eat it with store-bought granola. 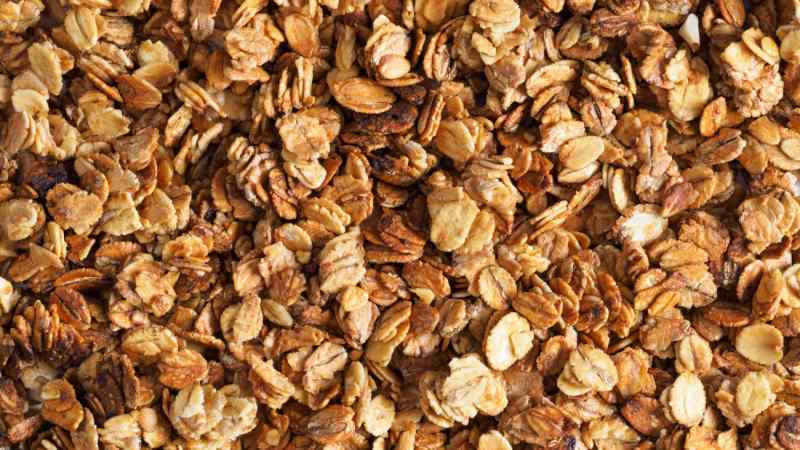 Homemade granola is also really simple, and it’s great because you can customize it exactly to your taste. If you’re averse or allergic to nuts, add in lots of different seeds and dried fruit. You can even flavor it with add-ins like peanut butter, maple syrup, grated or candied orange peel, and chocolate chips. Once you’ve got a good granola recipe that you like, you can tweak it to your heart’s content. One of the biggest myths that we believe about our kitchens is that you need a fancy, expensive juicer to make juice of any kind. This is totally untrue. 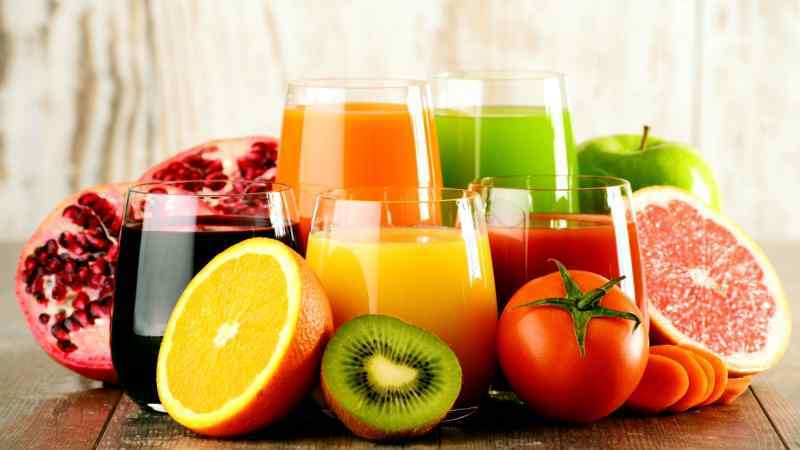 Homemade juice is a great indulgence — it takes a bit longer than buying a jug from the store, but it’s worth it if you want the pure taste of fruit rather than the artificially sweetened, water-cut stuff you can find at the grocery store. If you don’t have a juicer, you’ll still likely need a blender (even a small one like the Magic Bullet will work) or you can stick to simpler juices like orange juice and lemonade. 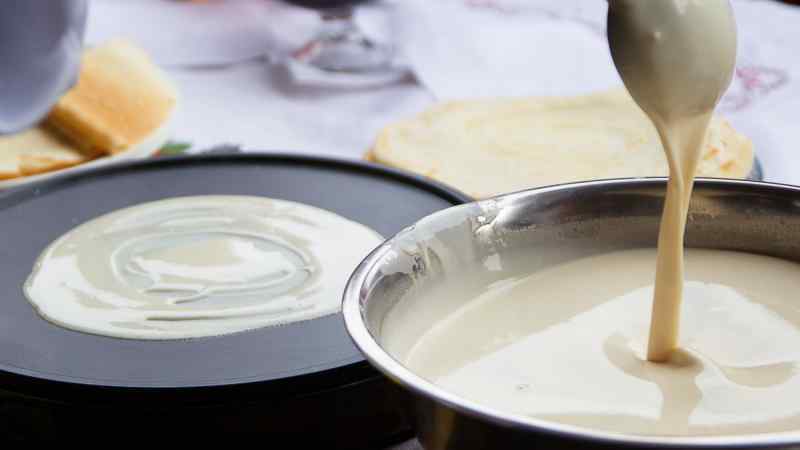 If you’re looking to justify the purchase of an immersion blender, look no further than this amazing recipe for homemade mayonnaise. Mayonnaise that you find in the store is a weirdly tangy, completely shelf stable concoction that doesn’t really resemble food anymore. 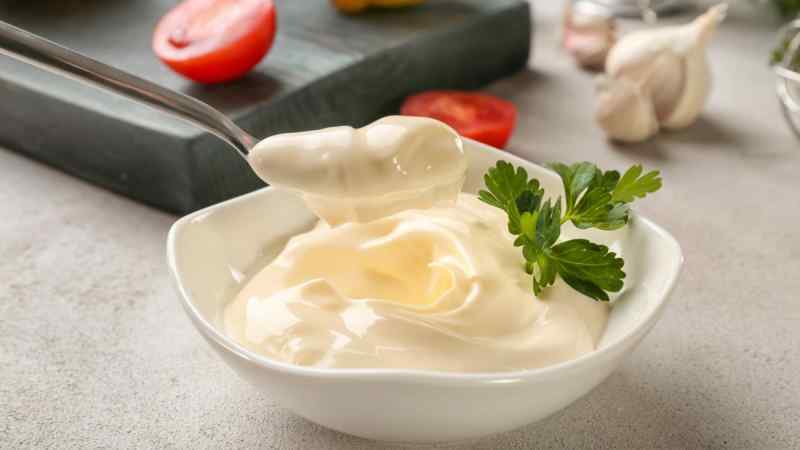 Homemade mayonnaise is a rich emulsion of eggs and oil, brightened with a bit of fresh lemon juice, that comes together in a flash. Don’t try and whip this one up by hand the first time — the immersion blender makes it emulsify perfectly, even if you’ve never made it before. Try your homemade mayo on a delicious tomato sandwich, or on a BLT. Those instant oatmeal packets that you can find in convenience stores and vending machines definitely have their uses and make a better breakfast on the go than an unhealthy fast-food breakfast sandwich. 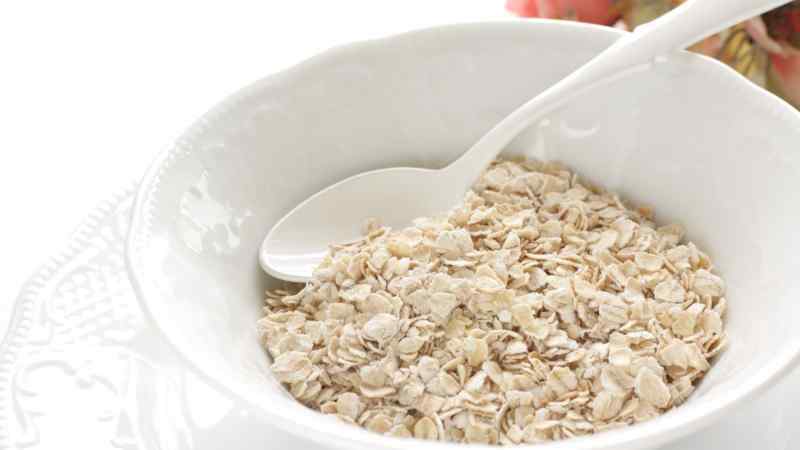 Did you know that you can make instant oatmeal packets at home in your kitchen? The secret ingredient that makes those convenience packages cook up so quickly is oat flour, made from pulverizing a portion of the oats so that they form a creamy paste when mixed with hot water. After you’ve mastered the basic recipe, you can switch it up with different add-ins like nuts, seeds, and dried fruit. 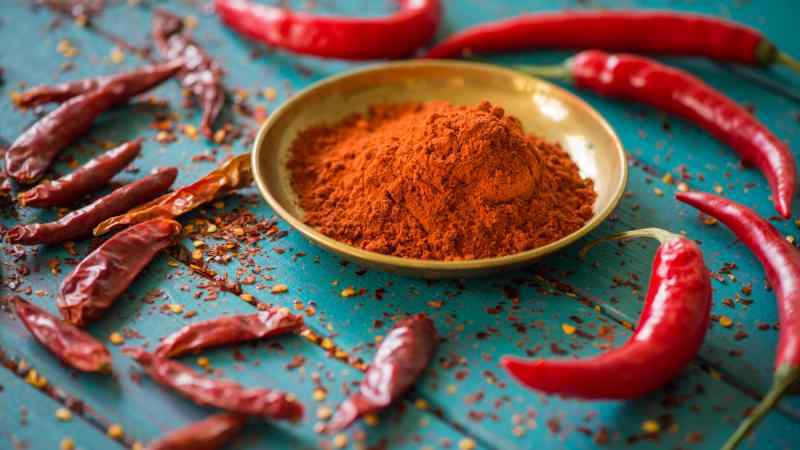 The secret to getting chili powder that’s as fragrant and pungent as what you can find in a restaurant is to make it yourself. Chili powder that you buy in a grocery store has probably been sitting on the shelf for months, and is full of ingredients designed to prevent spoilage and clumping. Dried whole chilis can be purchased from a specialty grocery, and once you toast them, all you need to do is blend them into a fine powder that will keep in a sealed container for up to six months. Another store-bought staple that’s almost criminally easy to make at home is peanut butter. 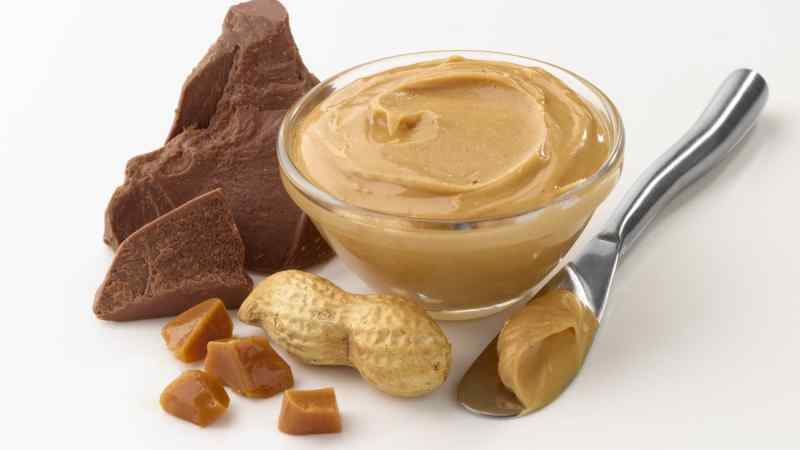 Sure, many people have childhood connections to brands like Jif and Skippy, but once you’ve tried homemade peanut butter, you can never go back to the supermarket stuff, which is full of sugar and oils designed to keep the product from separating. All you need to make delicious peanut butter at home is one ingredient — peanuts. Blending two cups of peanuts for five minutes on a high-powered blender will get you delicious, smooth peanut butter every time — no need for any oils or sugar. Once you’ve mastered making bread, it won’t be long until you can expand your skills to homemade pizza dough — it uses the same basic ingredients as bread, plus olive oil. If you’re going to make homemade pizza, it’s almost criminal to use store-bought sauce. 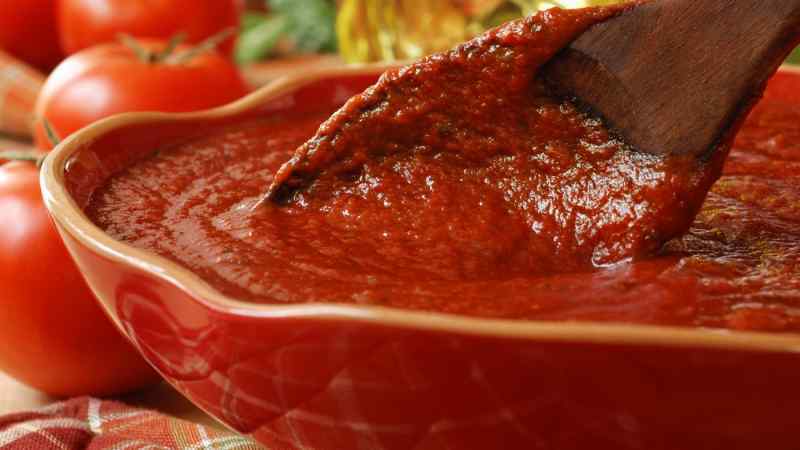 Homemade pizza sauce doesn’t actually need to be cooked — you get more of the delicious tomato flavor if you let the heat of the oven cook the sauce on the pizza, rather than simmering it on the stovetop. A can of whole Italian San Marzano tomatoes will give you the best flavor — they’re the most popular variety of tomatoes for pizza sauce. 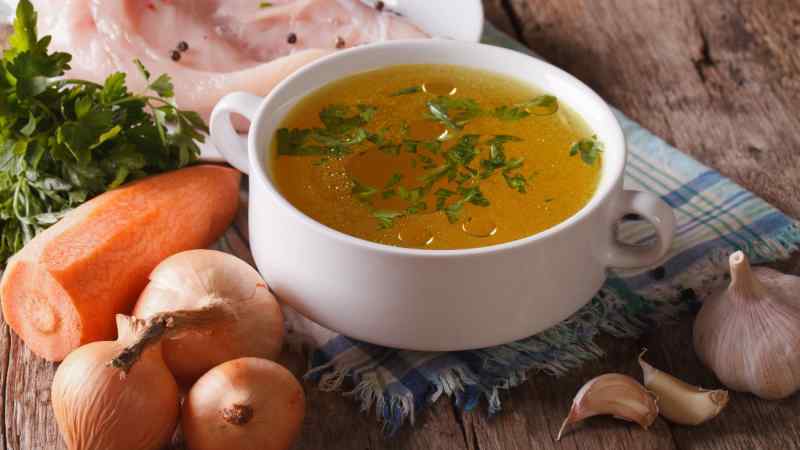 Chicken stock is such a basic ingredient that can be found in all different types of dishes — it serves as a flavorful backbone for stews, soups, and roasts, plus tastes delicious all on its own. Canned or boxed chicken stock is useful when you’re in a rush, but it can’t hold a candle to homemade. If you’re worried about it taking a long time, dedicate a weekend afternoon to making a large batch (it freezes really well). 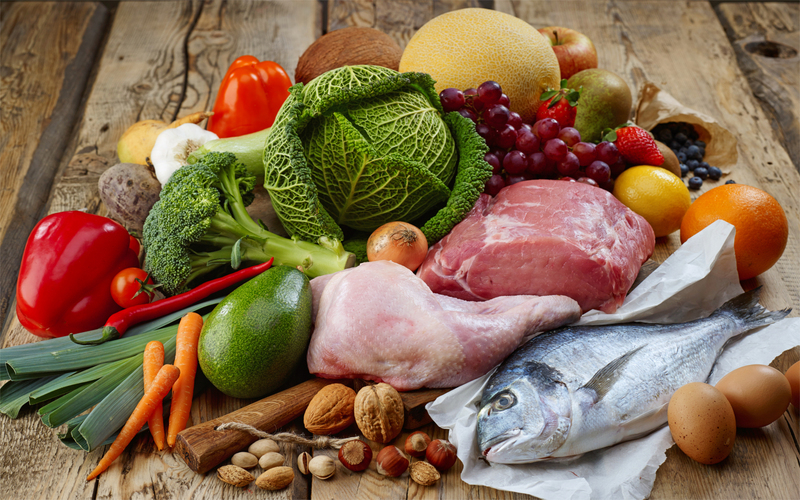 All you need are pieces of raw or cooked chicken meat or bones, and veggies like carrots, celery, and onion. Simmered with water, these simple ingredients will make a rich, clean stock packed with amazing chicken flavor. There’s no beating the convenience of a boxed pancake or waffle mix — it means that all you need is a single egg and some liquid, and you’ve got a rich breakfast that looks like you planned it way in advance. If you want to balance convenience with homemade, you can make your own pancake mix ahead of time and store it in a jar for those days when you’re crunched for time but still crave pancakes. Another homemade ingredient that’s leagues better than its store-bought counterpart is croutons. 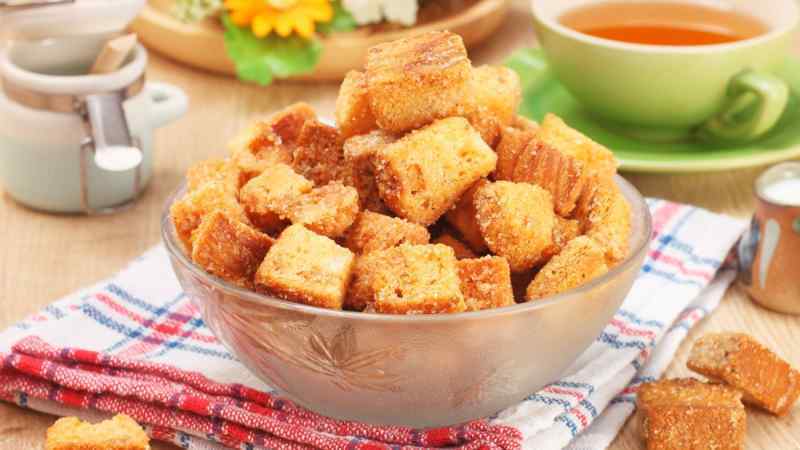 Made with stale bread that would probably otherwise go in the trash, homemade croutons can be seasoned to your exact taste, and taste so much better than the powdery, bland croutons that come out of sealed cellophane bags. For a truly decadent addition to a salad, add some good olive oil, chopped rosemary or basil, and shaved Parmesan cheese to your next batch of croutons, and watch people gobble them up. If you’ve ever wanted to try your hand at candy-making, marshmallows are a great place to start. You’ll need a candy thermometer and a stand mixer, but the process is pretty simple. Marshmallows are made of sugar syrup that’s cooked to a specific temperature, then mixed with gelatin and whipped until it forms a thick paste. 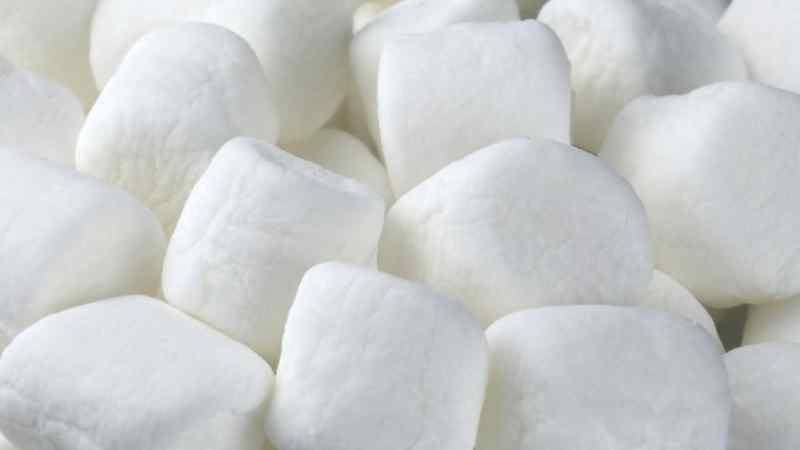 Once your pan of marshmallows is set, all you need to do is coat them in cornstarch, so they don’t stick together, and enjoy!